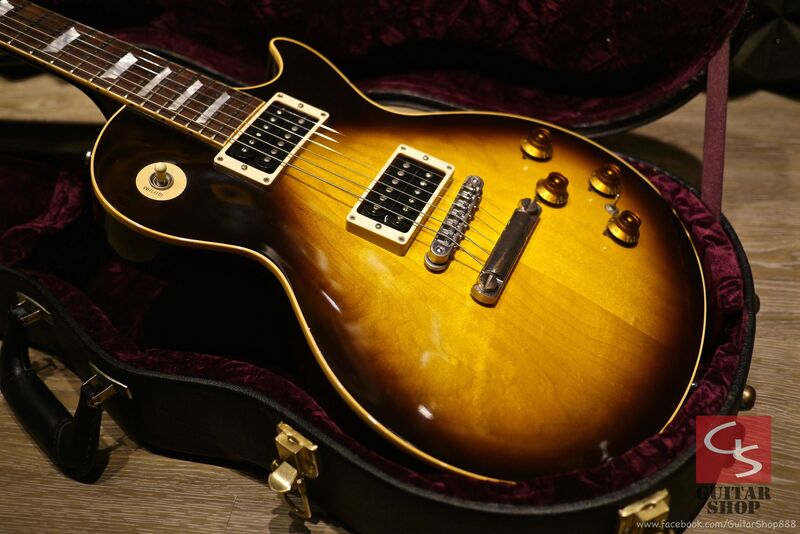 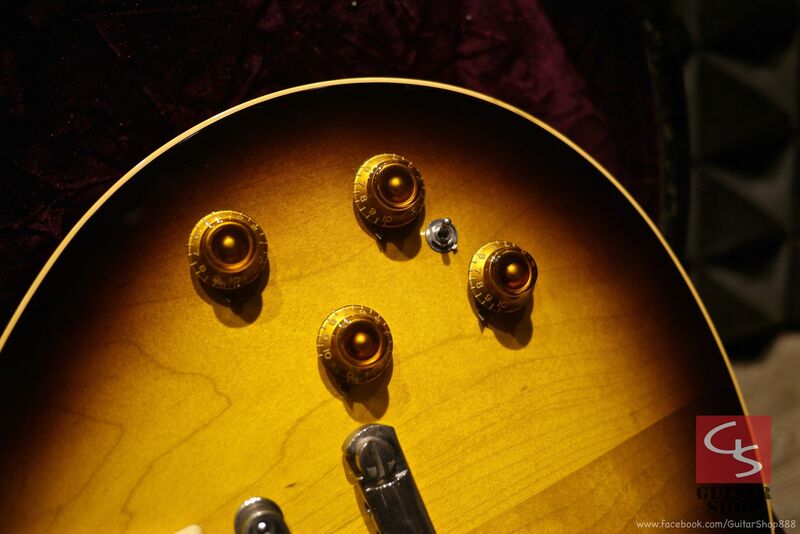 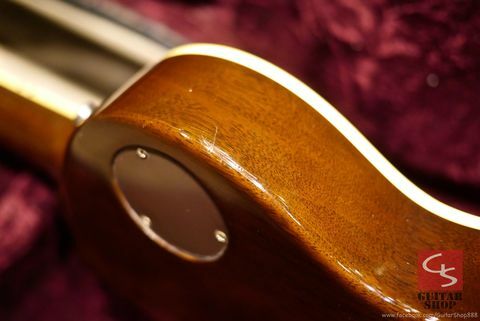 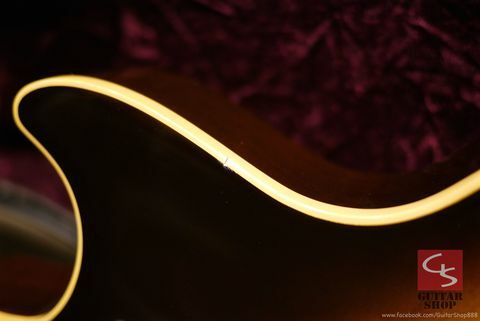 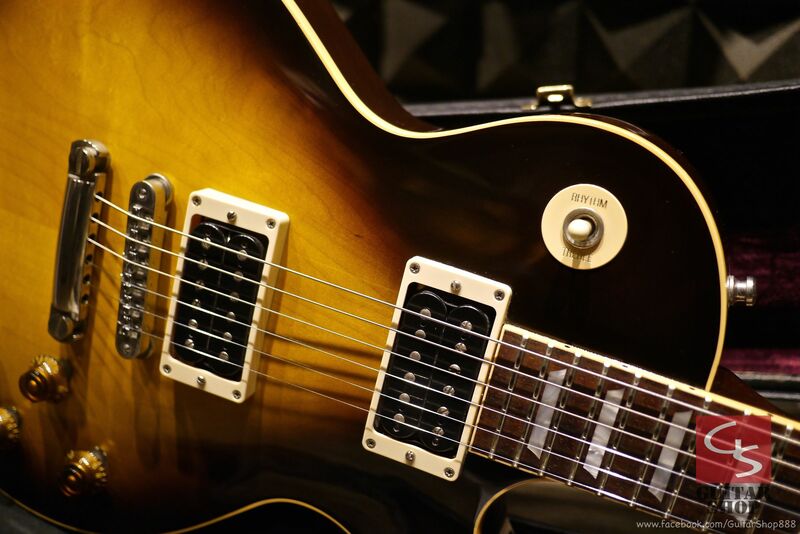 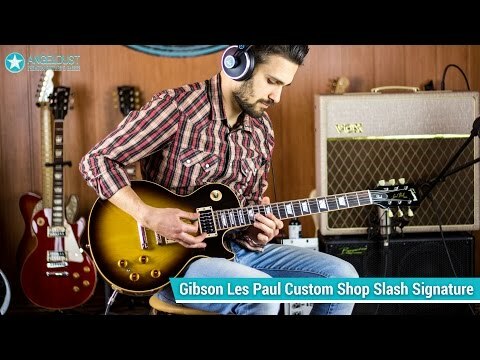 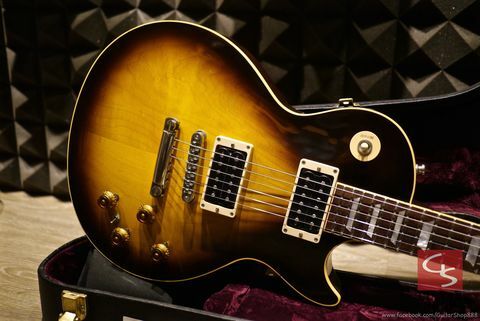 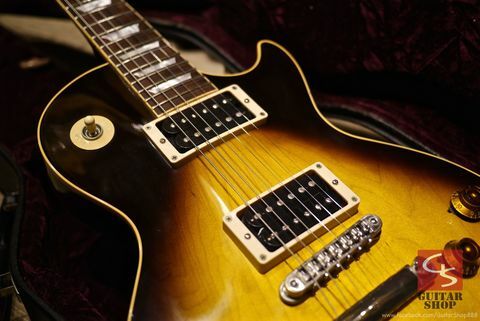 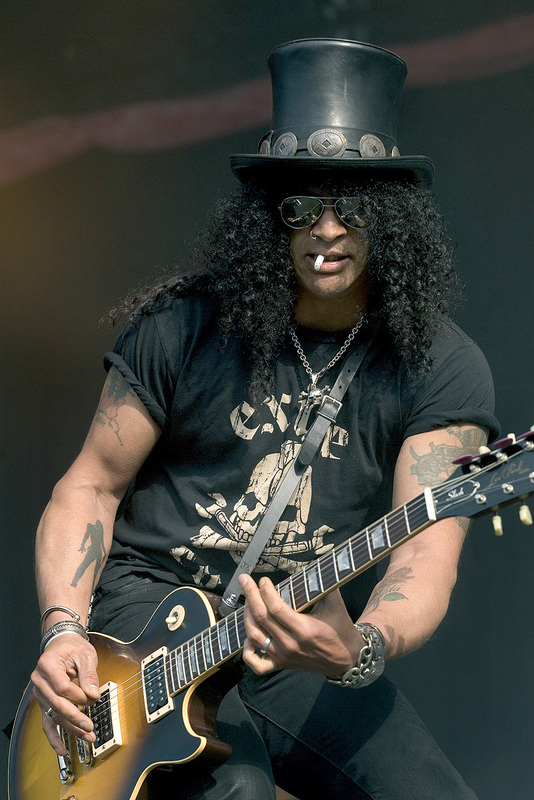 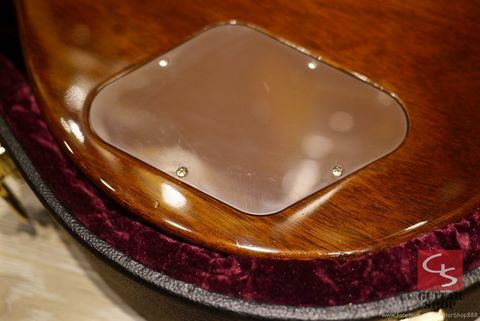 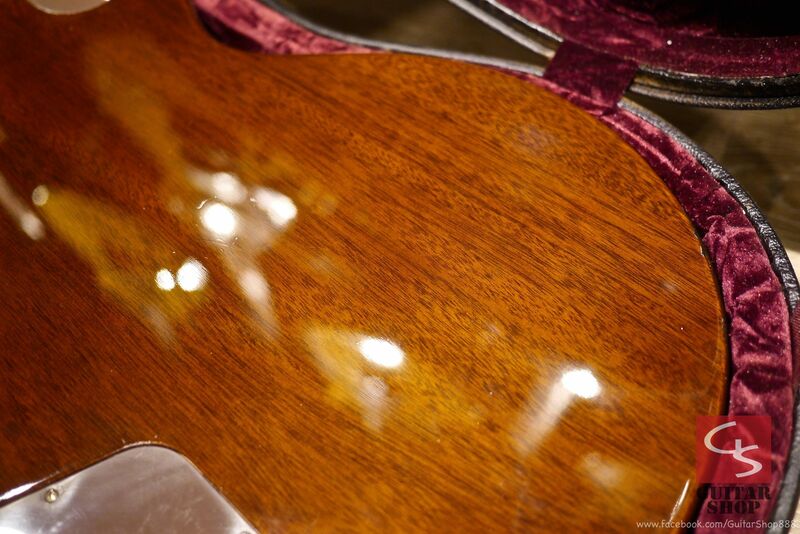 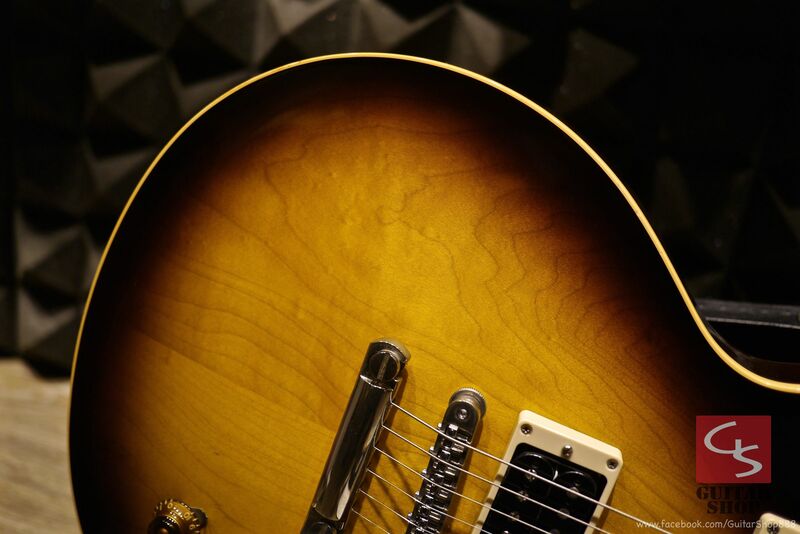 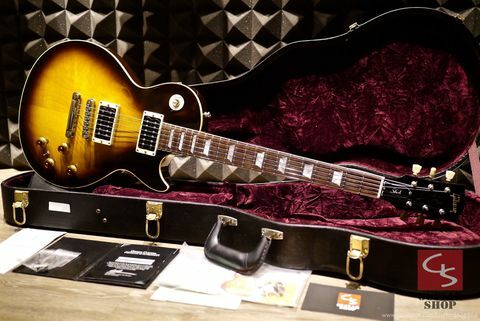 2009 Gibson Custom Shop Slash Signature Tobacco VOS with Piezo, limited run of 1200. 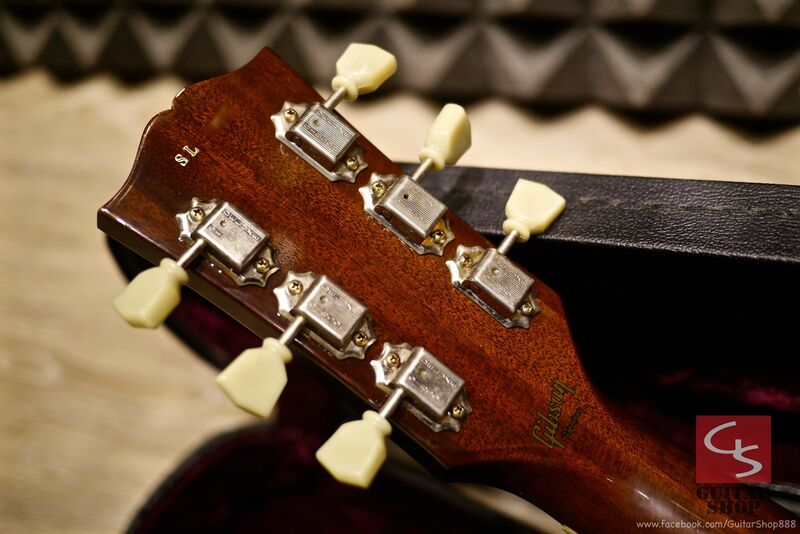 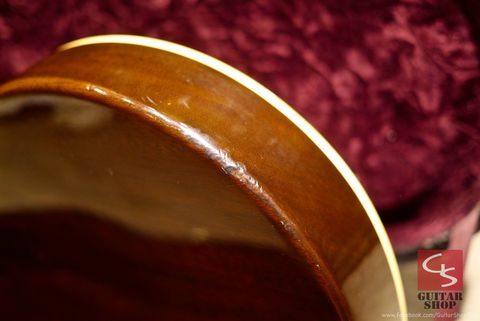 Guitar is in 8/10 as good condition, has some scratches and dings. 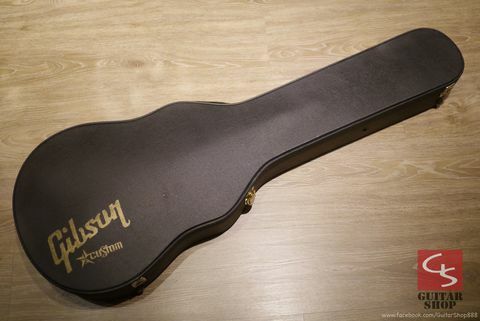 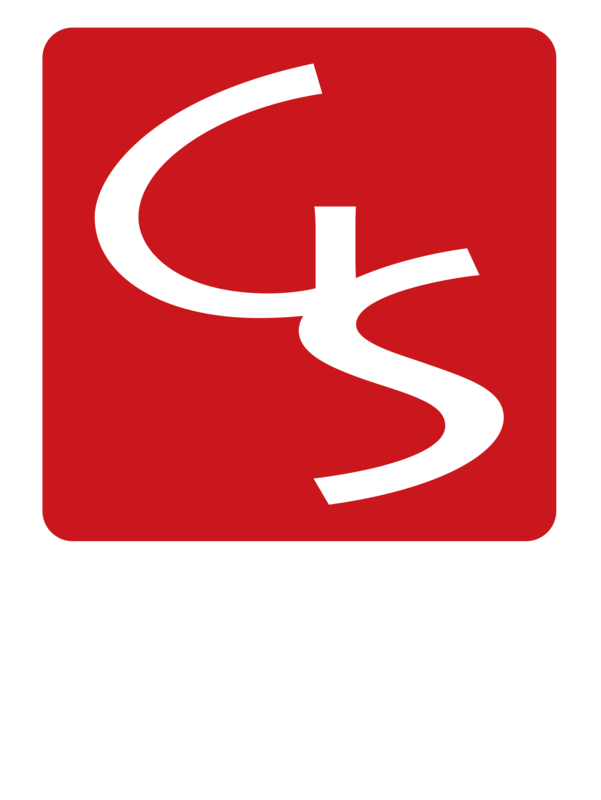 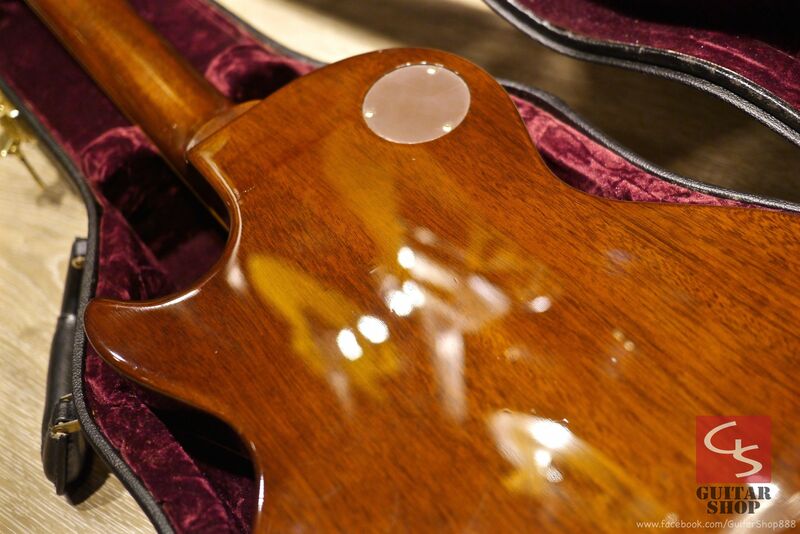 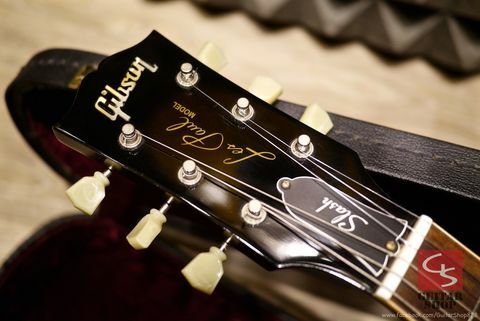 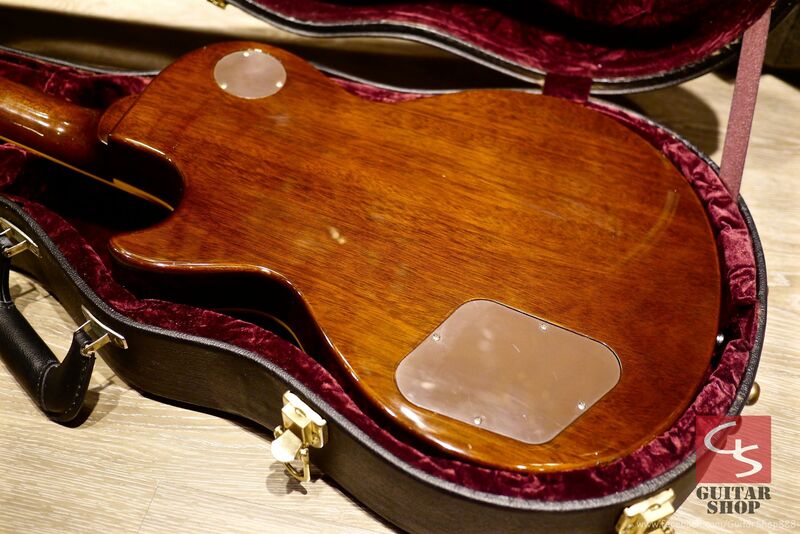 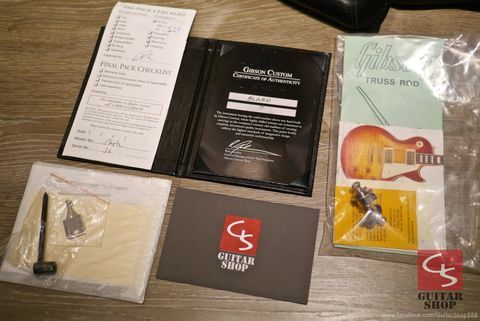 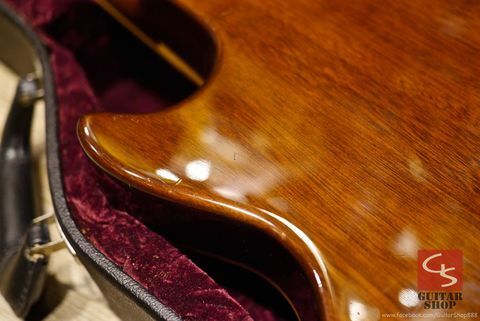 Come with original Gibson Custom Shop case, checklist and COA.